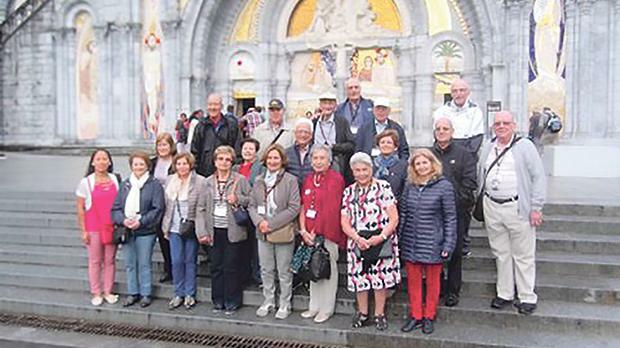 The Association of Lyceum Past Students (ALPS) recently organised a visit to Lourdes, France. The group travelled together on a five-day pilgrimage. ALPS president George Stagno Navarra, accompanied by Mgr Laurence Gatt, arranged for three Masses to be celebrated inside the Grotto in Lourdes, as well as at the St Cosmos and St Damian Chapel found inside the Bureau des Constatations Medicales. 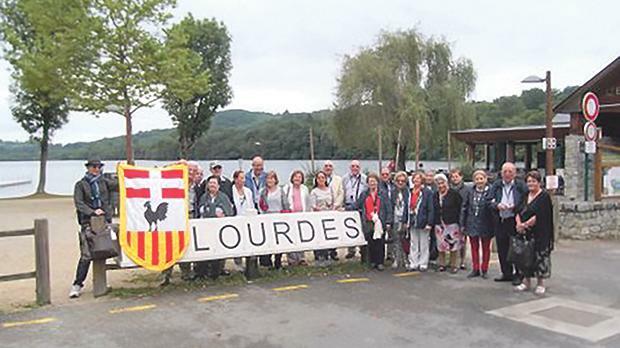 The tour also included excursions to Toulouse, Pont d’Espagne, Lac d’Estaing & Argele-Gazost, Bartres and Lac du Lourdes. It is known that when the ALPS organises such trips abroad, a good number of members and friends take part. At the end of such trips, they all carry back many happy and unforgettable memories.